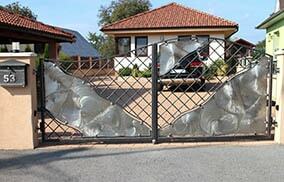 Wrought iron gates, sliding gates, wrought iron fences. 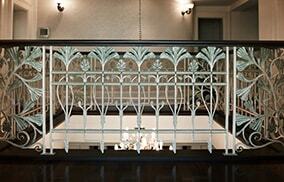 Interior nad exterior wrought iron railings. 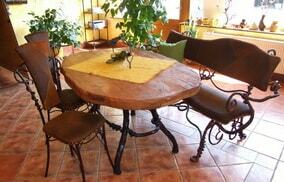 Custom-made wrought iron furniture made of iron or stainless steel. 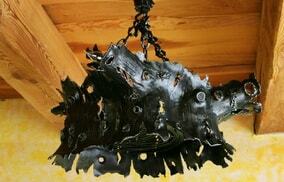 Grilles, fireplace sets, candleholders, wrought iron lamps, accessories. 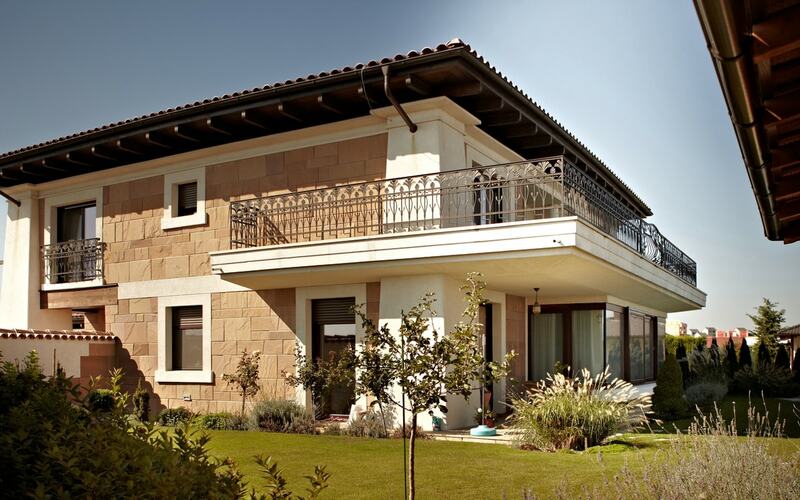 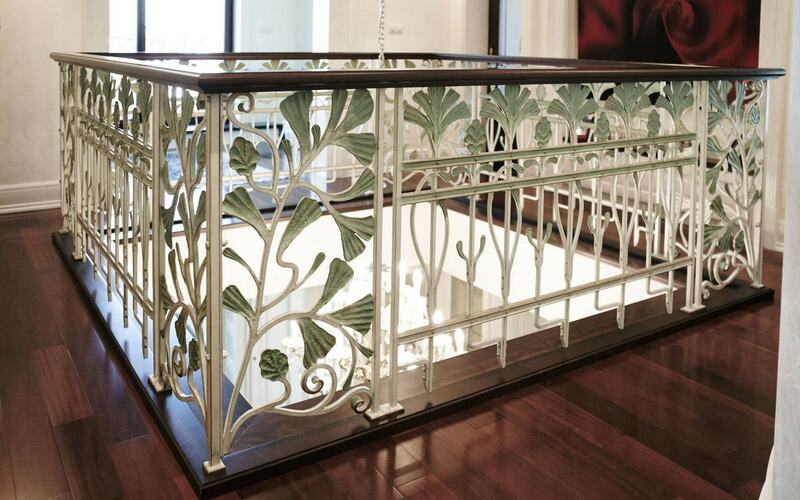 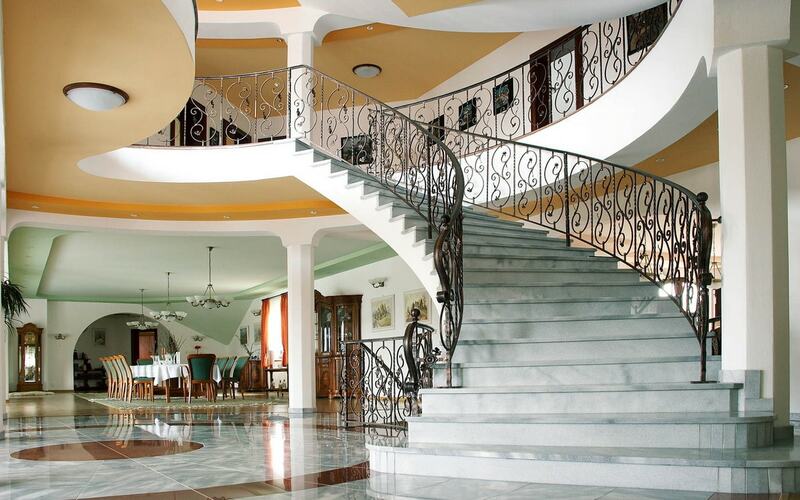 Wrought iron gates, fences, railings, custom-made wrought iron furniture, wrought iron works of art and accessories. 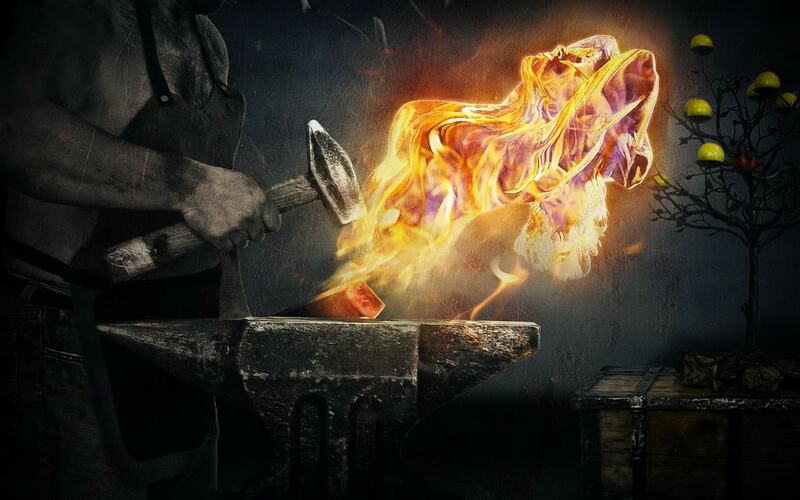 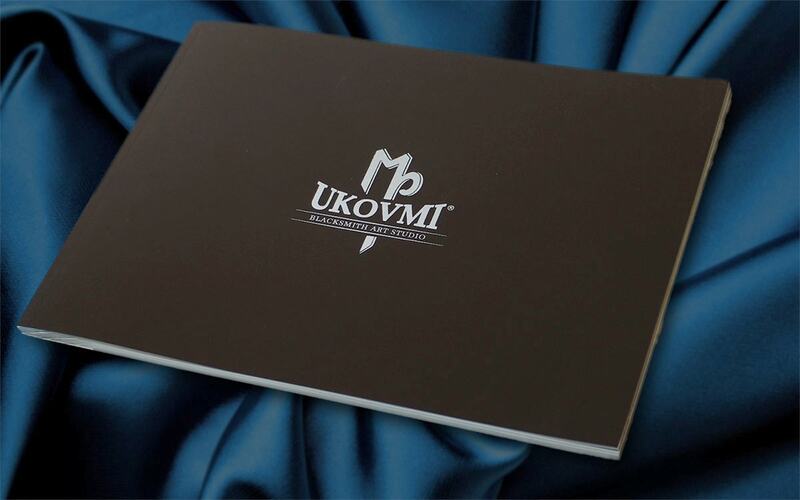 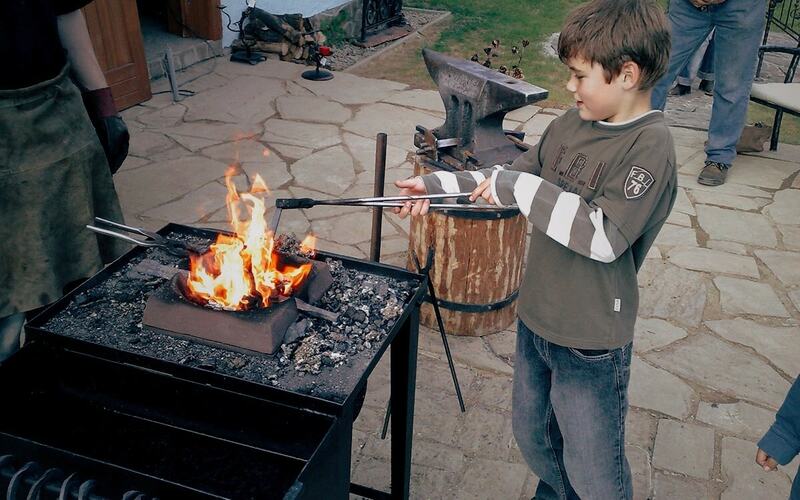 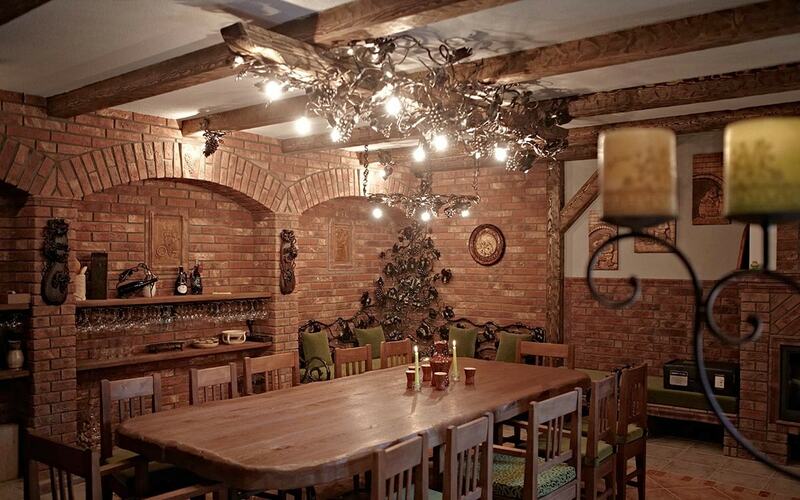 © Artistic blacksmith UKOVMI® | Design TEMPLATED.